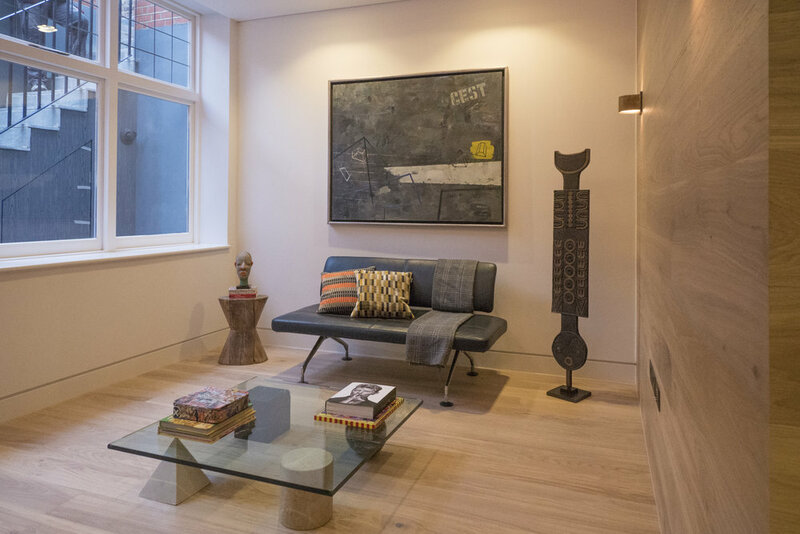 A 60-square meter, two bedroom, one bathroom basement was added underneath a three storey property in Hampstead. The excavation involved new steel frame construction, during which we had to support the property above. The project also included a full fit out of the property with underfloor heating, wooden floors, new kitchen and bathroom. All furniture was made to measure by Yzzy Interiors.